The city’s water plant came online in 1995. 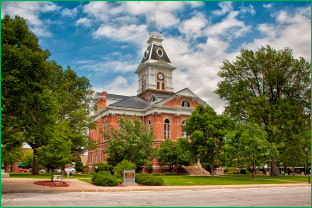 When Clarinda lost its water superintendent and did not have a properly certified person to run the system, the city moved to a contract for operations and management with PeopleService. Since 1995, the town has maintained the water and wastewater treatment facilities plus the collection and distribution systems. As a result of this move, the city saw immediate savings as the two combined departments had previously been run by 11 employees. Are you ready to take control of your water/wastewater operations and management? Take the first step right now and discover what we can do for your community! Contact Chad Meyer at 877-774-4311.